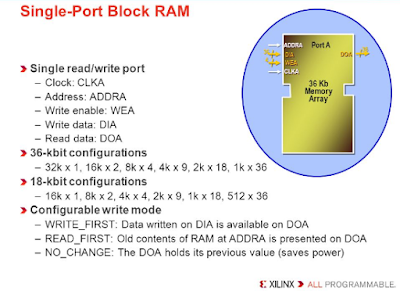 "Xilinx announced today that its Spartan-7 family of FPGAs is now available for order and shipping to standard lead times. As a key member of Xilinx's Cost-Optimized Portfolio, this device family is designed to meet the needs of cost-sensitive markets by delivering low cost and low power entry points that are I/O optimized for connectivity with industry leading performance-per-watt"
This blog motto is FPGA projects in VHDL. It also includes free VHDL books. 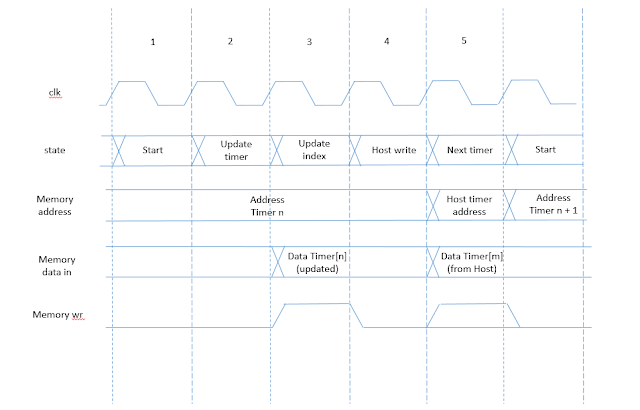 But, in a past comment on Hacker News I saw this nice Verilog short guide and I knew I have to share it here. Besides, the FPGA world is evolving. In my experience, it is not enough to know one manufacturer. You may need more. Nor it is enough to know only VHDL. 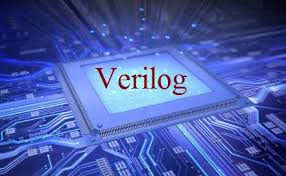 You'd better know also Verilog. 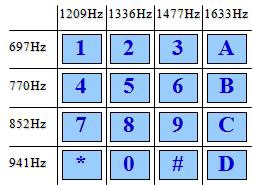 And even start thinking to learn other resources and tools, like HLS.